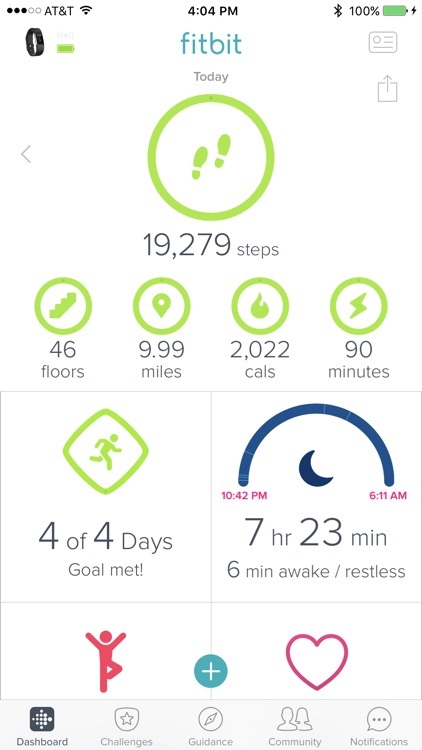 Fitbit is one of the best ways to keep track of your daily activity. 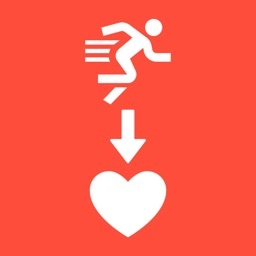 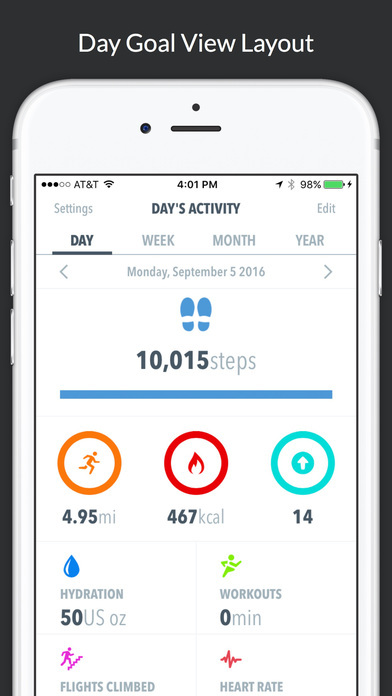 Whether you have a Fitbit device or not, this app helps you get more active. 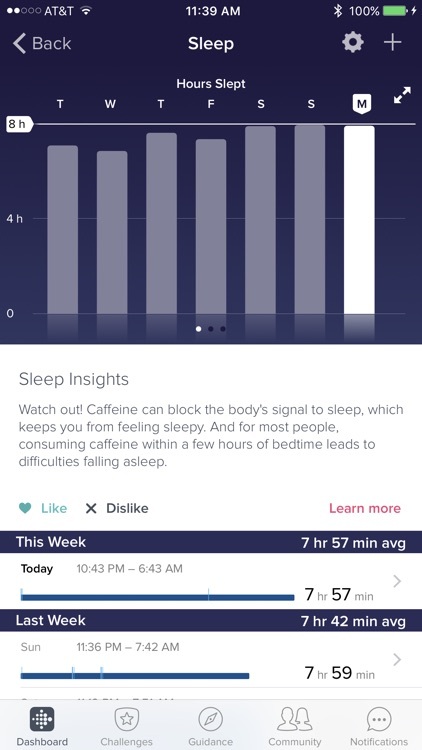 Fitbit's app works with any of the company's wearables that track your step count, distance, exercise, heart rate, and sometimes tells you the time. 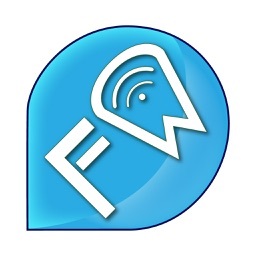 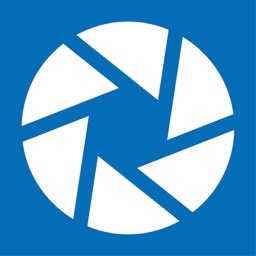 The information that you see in the app is dependent on the hardware that you are using. 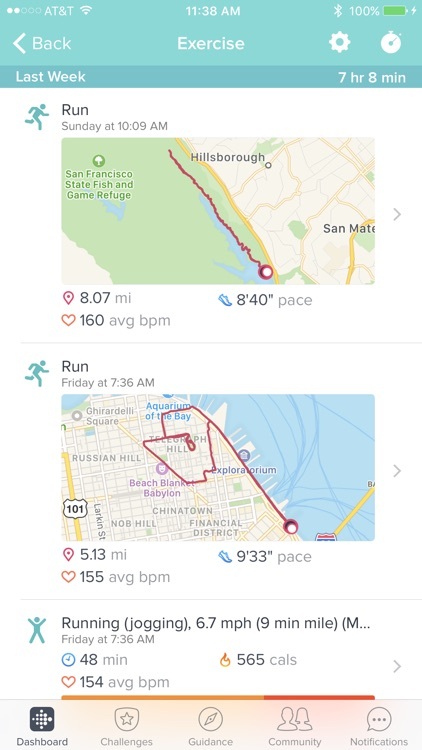 If you don't have a Fitbit tracker, you can just use MobileSync, which just takes the information from your iPhone and displays it in Fitbit's interface. With Fitbit, users are able to see how many steps they've taken, flights of stairs climbed, and other detailed information. 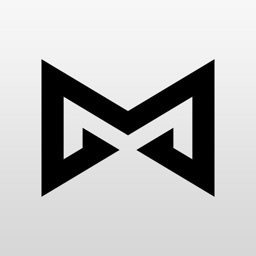 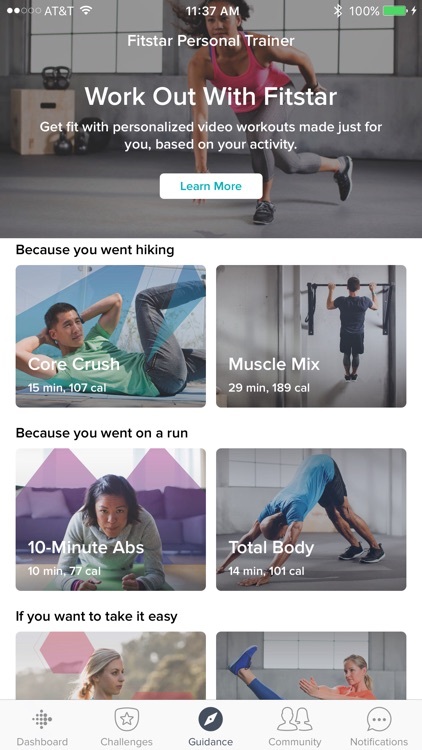 You can also use it to track calorie intake, add friends to compete on leaderboards, and even join challenges for more motivation to get fit. 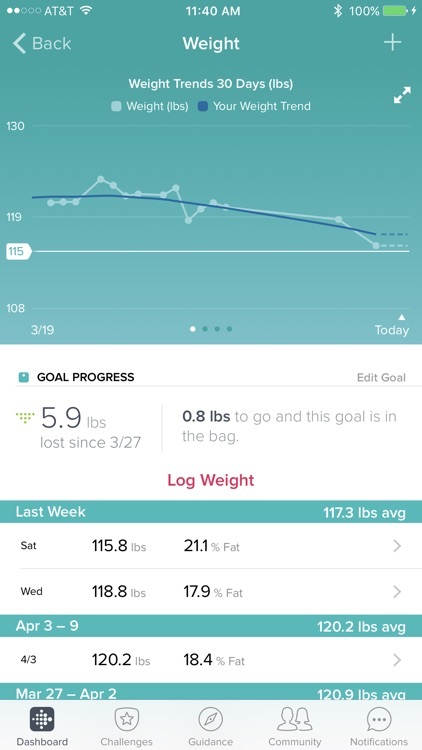 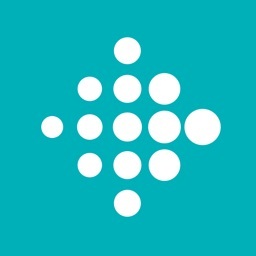 Fitbit is a leader in the fitness tracking industry and this app is great to help you stay in shape, whether you have a Fitbit wearable or not. 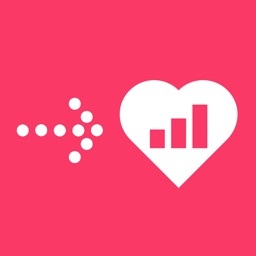 Get healthier this year by always knowing how you're doing with this sleek health dashboard. 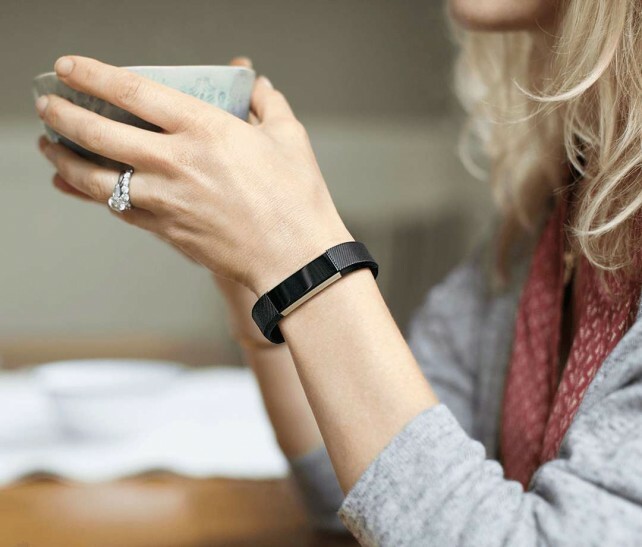 Fitness champion Fitbit has another new entry in the wearable device market.